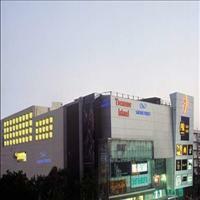 Indore, the commercial capital of the state of Madhya Pradesh had a prominent place in the history of Madhya Pradesh. A city with reputed past, it still retains its royal charm of the pre independence era blending with the modernization of the new India. 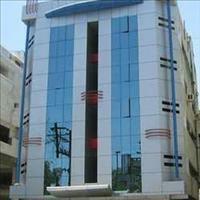 This largest city in the state of Madhya Pradesh is known as Mini Mumbai as it is the commercial capital of the state. 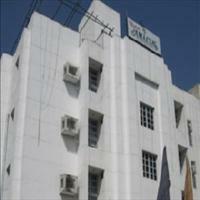 <br />The strategic location of Indore attained it a great importance. It was on the route of the most auspicious pilgrimage centers like the Ujjain and Omkareshwar and also on the route of the Marathas of Deccan on their way to North India who were in constant battle with the Mughals. Their army would transit at this place either going down south or in the North. These attracted the traders who in turn were supported by the Holkars. Thus at the confluence of the two Rivers, the Saraswati and the Khan a foundation for town was laid in the early 18th century. A temple of Indreshwar was erected here from whom the town gets its name. <br />Malharrao Holkar was gifted the Indore area by the Peshwas for his valour and courage, thereby making him the ruler of a vast area stretching from the Deccan to the Malwa plateau. Malharrao utilized the opportunity to develop the city and provide all possible facilities for his subjects. Therefore the city is still known as the city of the Holkars. Although the city is known as the city of Holkars, it was Ahilyabai Holkar, the daughter in law of Malharrao who made Indore and important city. Ahilyabai took over the reigns of her kingdom after the death of her father in law. Her husband had died long before and she was trained by her father in law in all the aspects of administration and power. She proved to be one of the best rulers of her time and had the most stable government of the 18th century. Ahilyabai ruled continuously for 27 years and looked in to each matter of her subjects. A religious lady and an able administrator she built and renovated many Hindu religious sites all over India. Although she loved and strived for the betterment of Indore, she herself riled from the fort of Maheshwar on the banks of Narmada near Indore. <br />The power stayed wit the Holkars for quite some years after her but eventually was passed on to the British and Indore went and remained under British rule till 1947. Today true to the vision of the great queen, Indore has come up a long way to become the commercial capital of the state and one of the most developed cities of Madhya Pradesh.<br />Apart from the history of the Holkars, Indore is famous as the birth place of the living legend and singer, Lata Mangeshkar. Another thing Indore is famous for is its snacks. 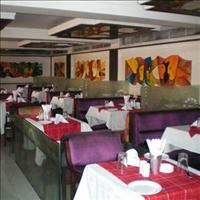 The Bada Sarafa is a culinary delight and is open till late in the night serving all kinds of foods, sweets and snacks. 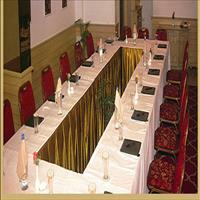 The sarees of Indore are also famous and are bought world around. 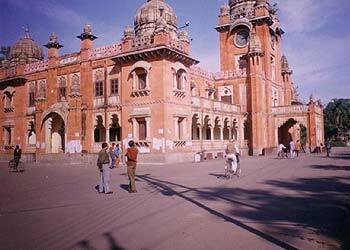 Indore is another important town, the commercial capital of Madhya Pradesh and is in the extreme west of the state around 185 kms from the state capital Bhopal. Situated on the Malwa plateau at an altitude of 553 m above sea level, on the banks of two small rivulets - the Saraswati and the Khan, Indore is also known as Shab - e - Malwa for the cool breeze soothing the city in the evenings, due to the proximity of the rivers. 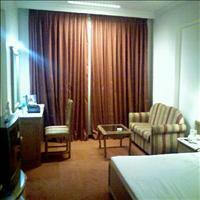 It is the largest city of Madhya Pradesh. 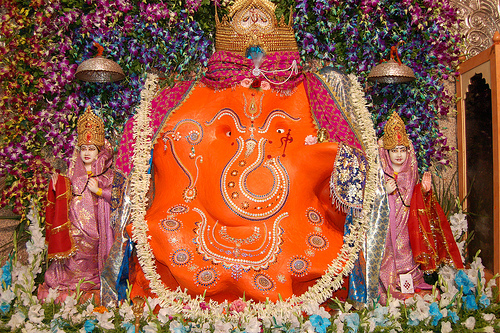 As the name suggests it is a huge idol of Ganapati the prime deity of the Hindus and most worshipped by the Marathi people. 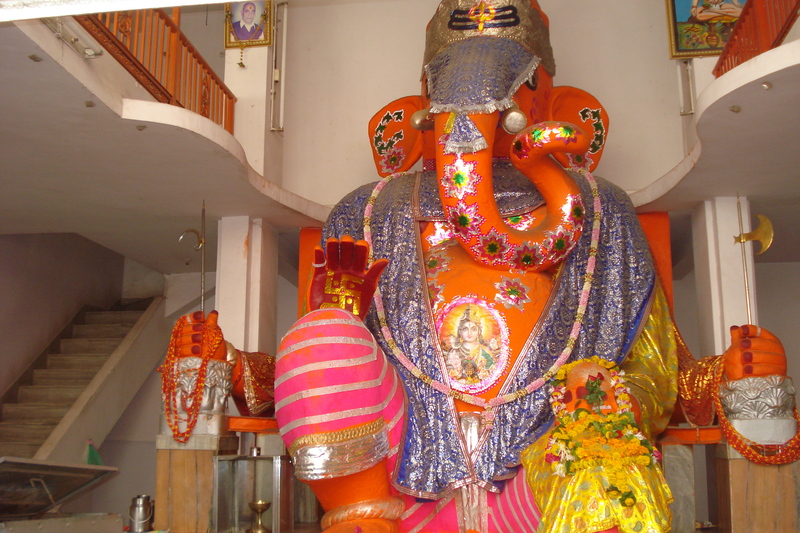 This 8 meter tall Ganesh idol was built in 1875 by Dadhich form Ujjain. It is most revered Ganapati and its construction is equally surprising. The ingredients used were bricks, lime stone, paste made out of Jaggery, fenugreek seeds; soil collected from seven pious cities of Ayodhya, Mathura, Maya, Kashi, Kanchi, Avantika, and Dwaraka; mud from stables of horse, elephant and cow; and to top it all the powder of five precious stones, diamond, emerald, pearl, ruby and topaz. All these were mixed with the holy water from all major places of pilgrimage. The metallic frame is of gold, silver, copper, brass and iron. 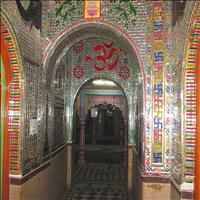 This Jain temple is an exquisite temple with complete interiors done in glass. 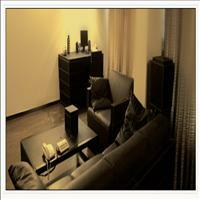 The floors, the ceilings, the pillars and also the door knobs are in glass. 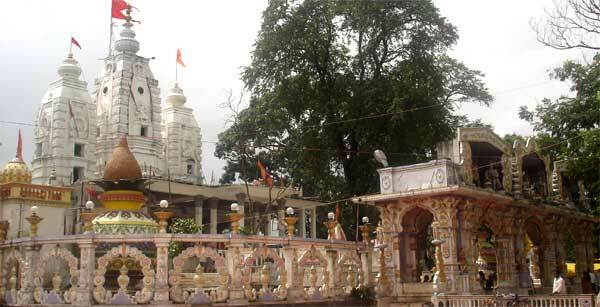 Built by Seth Hukumchand in the 20th century this temple is a must visit site in Indore. The statue of Lord Mahavira in this temple can be seen 21 times implying the 21 Tirthankaras of the Jain religion. This ancient temple town was brought back to glory by the able administrator Ahilyabai Holkar during her tenure. She built a fort here and ruled the Malwa region with stunning skill from here. Situated on the banks of the Narmada River, Maheshwar has innumerous temples mostly dedicated to Lord Shiva. After realizing its importance and sanctity, the Peshwas built few Ghats on the River for the public. 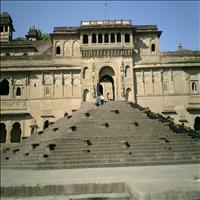 There are Peshwa Ghats, Ahilya Ghat and many such Ghats found in the town today. The town of Maheshwar is just 90 kms form Indore. 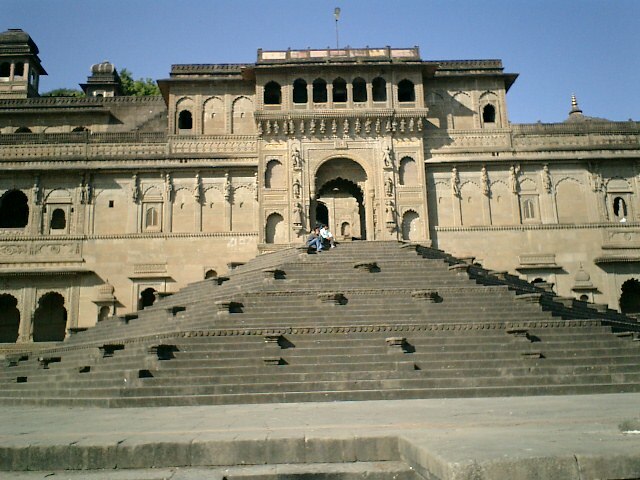 Maheshwar today is more famous for its Sarees that are intricately designed and woven here. Mandu around 100 kms form the city of Indore till date sings the lore of the romantic Afghan King Baz Bahadur and the his love for Rupamati. It is a love in stone reminding you of the glorious past of the place. Originally founded by the Raja Bhoj of Parmar in the 10th century it eventually went to the Afghan rulers and then to the Mughals. Everyone added a building or two to the fort only to enhance the beauty of the place. Emperor Jehangir, a die hard lover of Kashmir, once proclaimed that no other palaces in India look so beautiful after the rains. Such is the beauty of this ancient land. The Jahaz Mahal and the Hindola Palace are the two most beautiful monuments inside the fort that are to be seen. The Jahaz Mahal built in between two artificial lakes gives a mind blowing picture when seen from the palace above on a moonlit night. The Hindola or the swinging palace derives its name from the sloping walls. The Hoshang Shah's tomb is considered to be the first marble edifice of India, with a typical Afghan architecture. 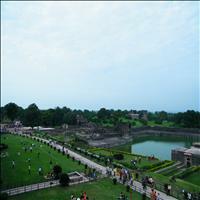 The Rewa Kund was pool built for Roopamati in her pavilion. Khajrana is also a Ganesh temple. Built by Ahilyabai Holkar during her reign, this is the most visited temple as the people believe that their wishes come true after worshipping the deity. A 21 feet statue of the Gomateshwar, a replica of the Bahubali at Shrawanbelagola in Karnataka was built by the Jains in the 1980s. As it is situated on a hillock the name came to be known as the Gomatgiri. Approached by a lovely picturesque drive, there are 24 beautiful marble temples also nearby the site.\r\n\r\nThe other important places to visit in Indore are the Museum and the Bijasen Tekri. The main attraction of the museum are the Parmar sculptures of Hinglajgarh. The Bijasen Tekri is a small hillock with a temple of Bijasen Mata. 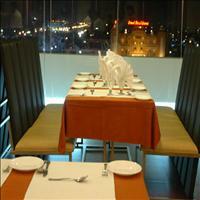 This place offers a beautiful view of the town of Indore. 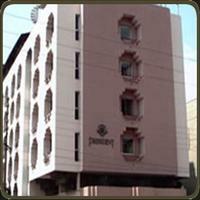 Indore has many important pilgrimage places around it. Hardly 55 kms form the city of Indore is one of the most sacred cities of India Ujjain. Known as Avantika or Avantipur in the past, the name was changed to Ujjain to commemorate the victory of the King of Avantipur over Tripuri. 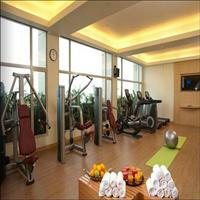 However, Ujjain finds a mention in the ancient Hindu scriptures like the Ramayana and Mahabharata. 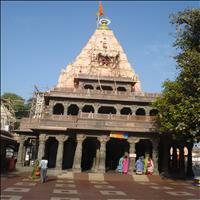 One of the four most revered Hindu Pilgrimage sites, Ujjain is located on t he banks of River Kshipra. It traces its origin to the very dawn of Indian history. According Hindu astronomy the Tropic of Cancer is supposed to pass through Ujjain. It is also the first meridian of longitude thus making it the Greenwich of India. 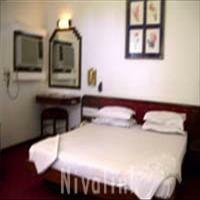 \r\nIt is the place where the Mahakumbh takes place once every 12 years. The earliest to be held is in April 2004. The whole town is in a festive mood then, when thousands of devotees throng to take a dip in the River Kshipra where few drops of nectar fell after the great fight between the Gods and the demons after churning of the ocean. \r\nUjjain has changed hands with many rulers, right from Chandragupta Maurya to the Muslims and British rulers. But it has retained its Hindu identity or may be that the other religions failed to make an impact on this ancient town. 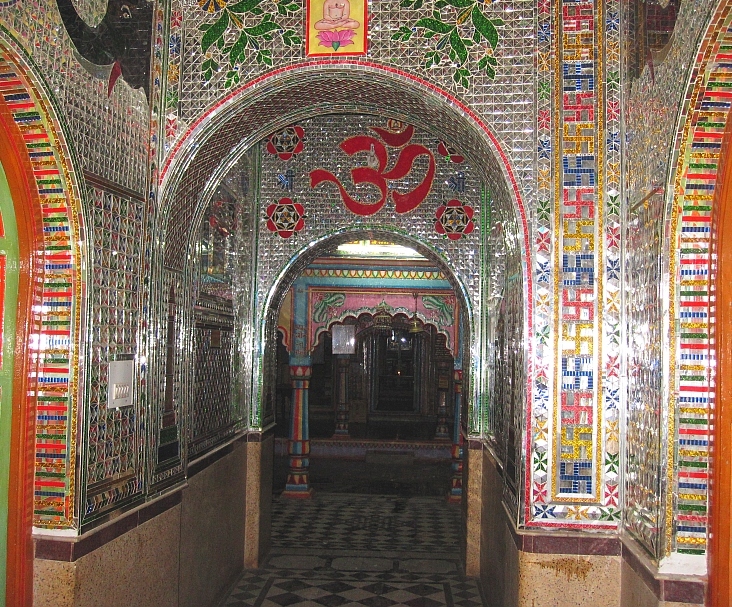 It is the town famous for the ancient poet Kalidas, who composed the Meghdoot in the palace of the Kings of Ujjain. \r\nUjjain is a plethora of temples. There are many temples to be visited in Ujjain. The prominent among them being the Mahakaleshwar Mandir. Dedicated to Lord Shiva who is the presiding deity of the town, the Mahakaleshwar temple is the most sacred site for all those who visit the town. The other important and a unique temple is the Navagraha temple dedicated to the Nine planets and the Sun and the Moon. The Chintaman Ganesh and the Panchmukhi Hanuman are also places worth visit. 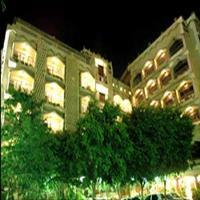 The Kaliadeh Palace situated on an island like place on the banks of the River Kshipra is an attractive place. 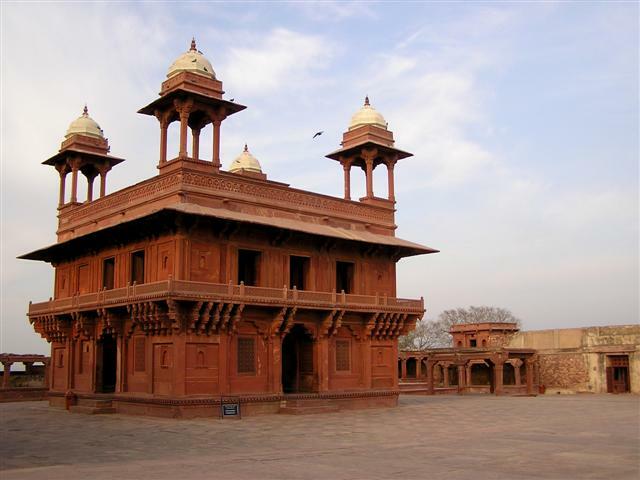 Built with Persian type of architecture it was visited by the Mughal Emperors like Akbar and Jehangir. It was restored to its present glory by the Scindias of Gwalior in the 1920s. 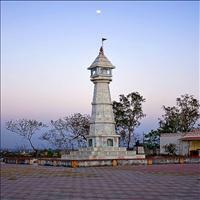 \r\nAnother important monument in Ujjain is the observatory build by the King of Jaipur Jai Singh. It is one of the four Observatories which he build in his tenure. The importance of building it in Ujjain was the Hindu astronomy which said that the Tropic of Cancer passed through Ujjain. Around 80 kms form Indore is the sacred land of Omkareshwar, one of the 12 Jyotirlingas reside here. Located on a tiny island on the confluence of the Narmada and the Kaveri Rivers, the island has two hills divided by a valley which resemble the ultimate symbol of the Hindus, the Om, hence the name of Omkareshwar, the Lord who resides in The Om. Between the hills the Narmada flows silently and has formed a pool over which hangs the over bridge providing the glimpse of the whole small township. The temple itself is an ancient temple intricately carved and designed. 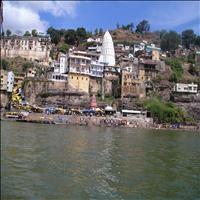 A boat ride in the River Narmada is available in Omkareshwar which is quite enchanting. The moods of the Sun falling on the temple and the waves the water creates silently is an unforgettable experience. A testimony to the past grandeur of the Holkars is the Rajwada or the Holkar Palace, situated right in the heart of the city. Built with a perfect blend of three architectural styles, the Maratha, the Mughal and the French, this palace is more than 200 years old. Today noting but the façade of the palace is only that remains as it has been engulfed by fire three times in history. 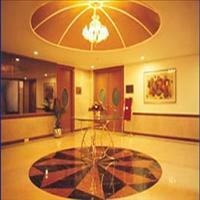 The seven storied palace was a combination of stone and wooden floors. 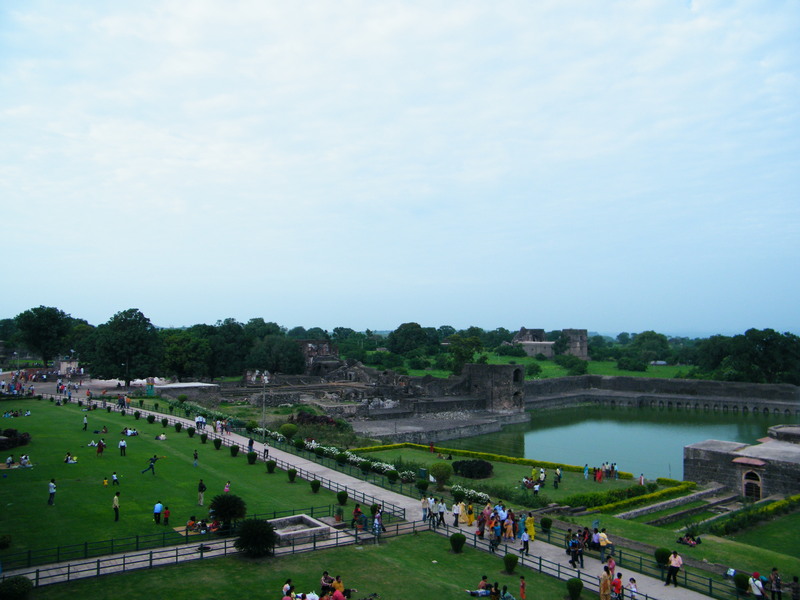 It is also the only seven storied palace in India. One of the best and the most grand monuments gifted by the Holkars to the city of the Indore is the Lalbagh Palace situated on the river Khan. 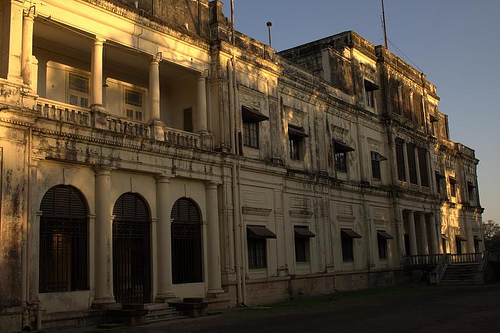 The palace which was started by Tukoji Holkar in 1886 and was completed only in 1921. It was finished in three stages. A wonderful blend of the baroque and renaissance styles, the Lalbagh Palace was one of the most elegant residences of the royalties of India during that period. 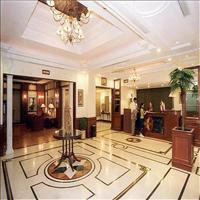 The whole construction is the reflection of the taste, grandeur and the lifestyle of the Holkars in those days. 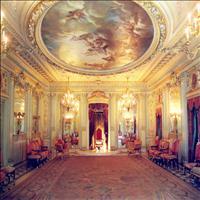 The interiors are completely based on the colonial style of architecture and therefore the palace was mainly used for parties and other such important functions. The ball room has a wooden floor on springs for that extra bounce. 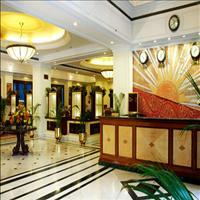 The interiors are decorated with Belgium stained glass and with beautiful carvings of figures and decorations. 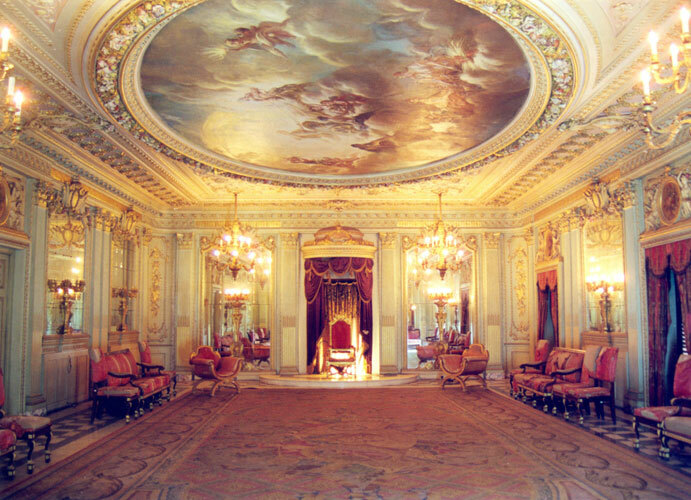 The main attraction is the main entrance of this palace which is an exact replica of the Buckingham palace of London. According the tradition of the Maratha rulers, they built cenotaphs in the memory of their dead kings. These Chhatris are the same. Exquisitely designed in spiral mode these cenotaphs are situated on the banks of River Khan. These Chhatris are the best example of the Maratha architecture. 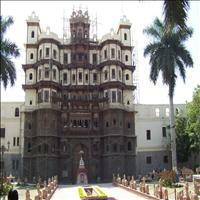 There are many such cenotaphs dedicated to the Holkar rulers in Indore.